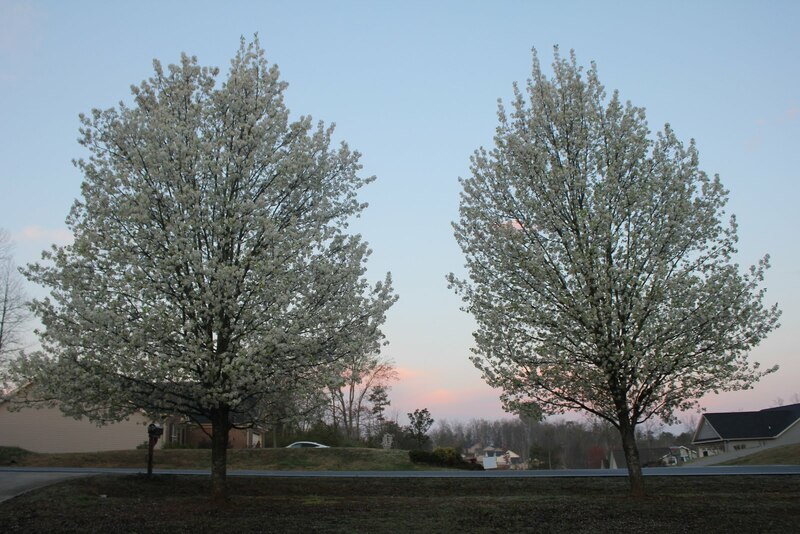 We have these three beautiful Bradford Pear trees in our yard. They’re one of the best things about our house, really, and usually they are full and white and beautiful this time of the year. Third in line is the late bloomer. 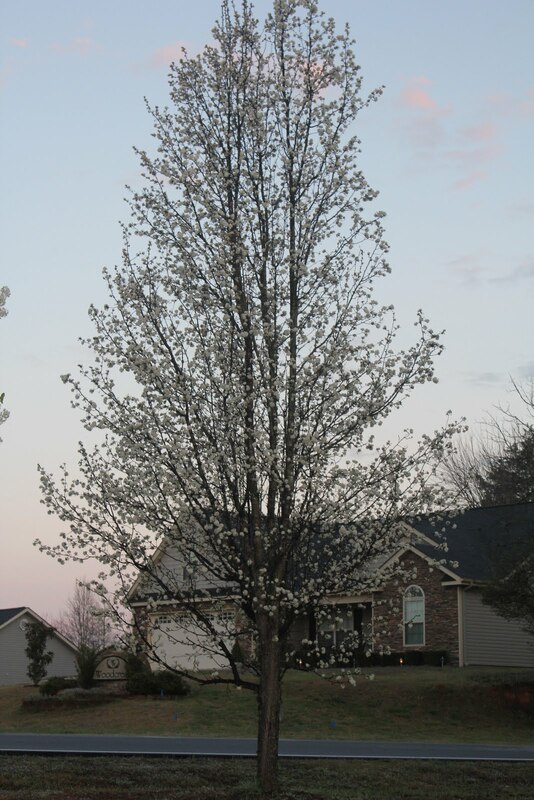 Always a week behind the others, this tree kept its blossoms for days after the others were completely green, and it’s never quite as full or lush. It blooms slowly, as though its afraid to hope that spring is ready and winter has gone. It reminds me of a child peeking out her door to see if anyone else is awake before she tiptoes down the hall. It waits patiently for its turn at perfection. For its moment of readiness in this new world. Finally, at 32, I think I might be getting it. I might finally be becoming comfortable with who I am, with what I believe, with the person, wife, mother that I am. That I was created to be. Sometimes I stare at others whose blossoms are full and radiant. I wonder when I’ll be that confident. Then I look down and see a rounded belly nurturing an unexpected and lovingly anticipated baby boy and I remember Who had confidence in me first. I think I’m finally starting to bloom. You are right on with this one…He has all the confidence in you! P.S. I'm cheering you on too!